Discover all the latest apprenticeships, WEX opportunities and school/college leavers jobs. 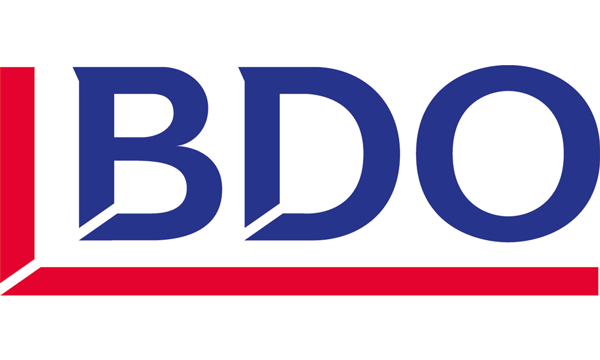 BDO is a global professional services firm which helps other companies with things like tax and auditing. They have four school leaver programmes to choose from: Tax, Auditing, Advisory and Outsourcing. They also have a Summer School work experience programme to help students gain skills and experience by working on real projects. Food manufacturers Nestlé offers high-skilled advanced, higher and degree apprenticeships in Data Science, Digital Marketing, HR, Operations, Management and Finance. Some even let you work towards a degree while training in a paid job. It's a great opportunity to work on famous brands like Kit-Kat. Dentons, the world’s largest law firm, isoffering a degree apprenticeship that gives you the opportunity to qualify as a solicitor and be awarded an LLB, gaining the qualifications you'd normally get after finishing uni on a salary up to £20,000. You'll be working in areas such as Banking and Finance, Real Estate, Corporate and Dispute Resolution. IT company IBM offers apprenticeships in technical roles such as Digital & Technology Solutions, as well as Business. Apprenticeships are at advanced and higher levels, with degree apprenticeships giving you the chance to work towards a university degree. Investment2020 work with employers in the finance world to train young people in high-skilled jobs. Jobs are available with a host of big employers, but whoever you work for, you'll be part of a bunch of young finance whizzes who you'll train alongside as you begin your career. If you have any questions or need any help, please get in touch with team@successatschool.org.